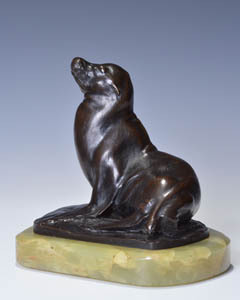 Fine bronze of a seal by Josef Pallenberg. 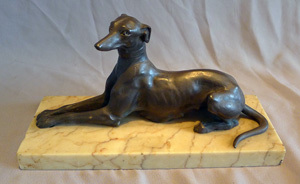 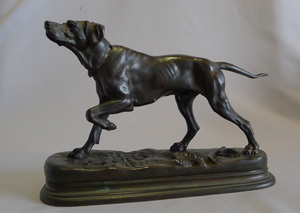 Antique Italian bronze greyhound on marble base. 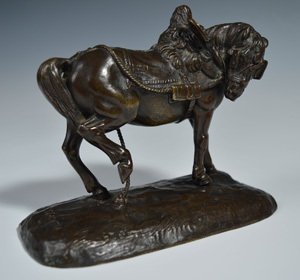 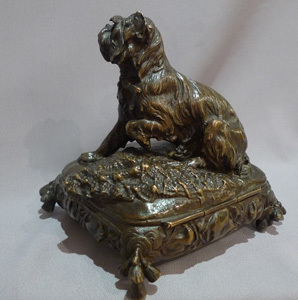 Antique bronze box with animalier dog by Prosper lecourtier.